There are more than 40 different Hybrid models available for sale in the U.S., and each of them behaves a little differently than you might expect. As much as manufacturers of Hybrids strive to make them “feel” like normal gas-powered cars, most drivers will notice some differences – and not all from behind the wheel. Note that not all Hybrids are created equal, so some may not exhibit all of the traits mentioned. Hybrids add an electric motor that “helps out” the gas engine, which means the engine doesn’t have to work as hard and thus uses less fuel. More specifically, Hybrids have an electric motor/generator and a suitcase-size battery that assist the gas engine, mostly under acceleration – when the engine burns the most fuel. This is a major reason Hybrids get better fuel economy, particularly in city driving. Since a motor and a generator are mechanically the same, the “motor/generator” is a single entity. (A motor takes electricity and turns it into rotational force, while a generator reverses that, and takes rotational force and turns it into electricity.) As might be expected, the “generator” function is what helps recharge the battery. (More on this later.) Switches manipulated by a control unit determine whether the motor/generator is going to function as a motor or as a generator at any given moment. Many Hybrids have more than one motor/generator. 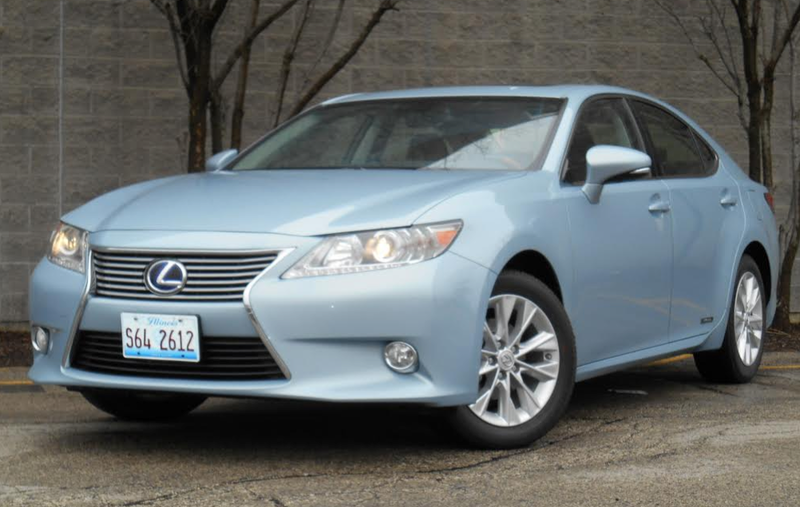 Lexus’s ES 300h is the Hybrid version of the brand’s popular conventional gas-powered ES 350. However, Hybrids usually get better mileage than their gas counterparts on the highway as well. 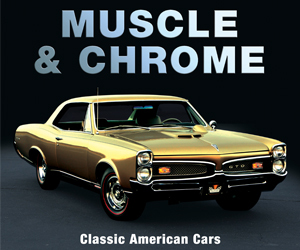 In most cases, that’s a result of an engine that can be smaller or specially designed for better fuel economy, because it doesn’t have to produce as much power to accelerate the car due to the assist it gets from the electric motor. Also, most Hybrids include special aerodynamic tweaks (which help mostly on the highway) that add some cost, but are considered worthwhile due to the car’s primary intent. While most Hybrids don’t need to be – and can’t be – “plugged in” to recharge the battery some, appropriately called “Plug-in Hybrids,” can. Plug-in hybrids have a larger battery and often a more powerful electric motor, and the combination allows the car to run in all-electric mode under more circumstances and for greater distances. To charge the larger battery, it’s most efficient to plug the car into an outlet, but it will run pretty much like a conventional hybrid if you don’t. Hybrids feel and sound a bit different than a normal car. It’s important to note that in electric-only mode at low speeds, there’s no engine noise and little road noise, and thus the car is very quiet … sometimes too quiet. Since this is often the situation in parking lots, Hybrid drivers have to be very careful around pedestrians, because they really can’t hear you coming. 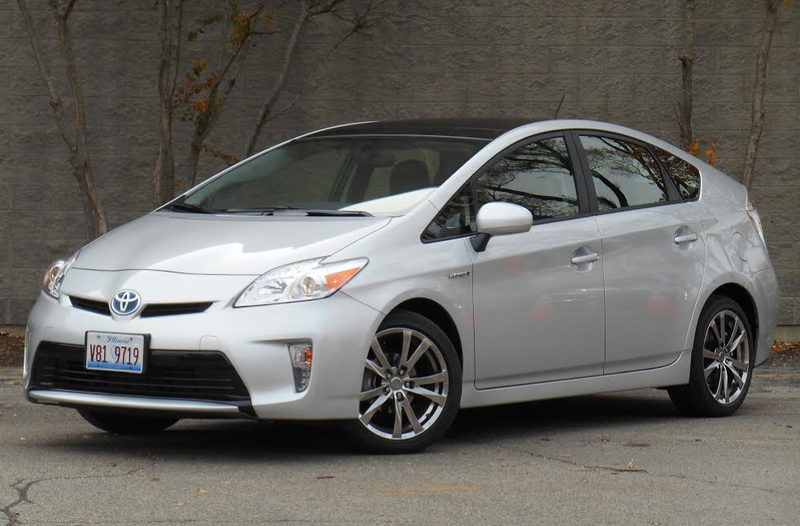 The Toyota Prius is a “dedicated Hybrid”; it has no conventional gas-powered sibling. Furthermore, transitions between electric-only and electric + gas power (with the electric motor remaining on to assist the gas engine) are usually announced not only by the sound of the engine starting up, but often by a slight shudder. Later models are generally smoother in this regard than earlier ones, and in the best, it’s nearly seamless. Also, when accelerating in most Hybrids, the gas engine often remains at a moderate, constant speed rather than rising and falling with gear changes. This is because these Hybrids use a type of Continuously Variable Transmission (CVT) that adjusts continually to different road speeds so the engine doesn’t have to. As engines are more efficient when they maintain a set rotational speed (such as in freeway driving), this helps save fuel. Note that some regular gas-powered cars also use a CVT transmission – with the same results. While some people find these differences a bit annoying, others accept them – or even relish them – as an occasional reminder that their car is saving them gas. Braking can also feel different. On some Hybrids, when slowing down with your foot on the brake pedal, it can feel as though the brakes “let off” a bit just before coming to a stop. This can be a bit disconcerting the first few times it happens, but you soon get used to it. There’s a reason for this, but it’s a bit complicated. While “coasting down” kicks in regenerative braking, so does light to moderate pressure on the brake pedal. You may think it’s the brakes slowing the car since you’re pressing on the pedal, but in most cases, it’s really just regenerative braking; the brakes themselves aren’t doing much if any of the stopping. In fact, in most cases, the brakes often don’t actually apply until you’re almost stopped, or if you have to press hard on the pedal to stop fast enough. The problem is that generators don’t produce much electricity when they’re spinning slowly, and thus don’t provide much resistance. And since it’s this “resistance” that’s been slowing the car, the sudden decrease makes it feel as though you’ve let off the brakes. Of course, the regular brakes take over at that point, but the transition is not always transparent. Since regenerative braking not only helps recharge the battery but also slow the car, it saves the brakes, which thus tend to last longer. Many Hybrids – mostly cars that aren’t “dedicated Hybrids” – sacrifice some cargo space or flexibility to make room for the battery. In most Hybrid sedans, the upright, suitcase-size battery is mounted at the forward end of the trunk, which not only reduces cargo space, but also deletes the folding rear seat backs (as the battery covers what would otherwise be an open pass-through). However, “dedicated Hybrid” cars like the Toyota Prius usually have conventional folding rear seat backs that allow for a long, flat load floor, and most hybrid SUVs do as well. It’s worth noting that while Hybrids almost always save fuel compared to a gas-powered car, they may not save you money. 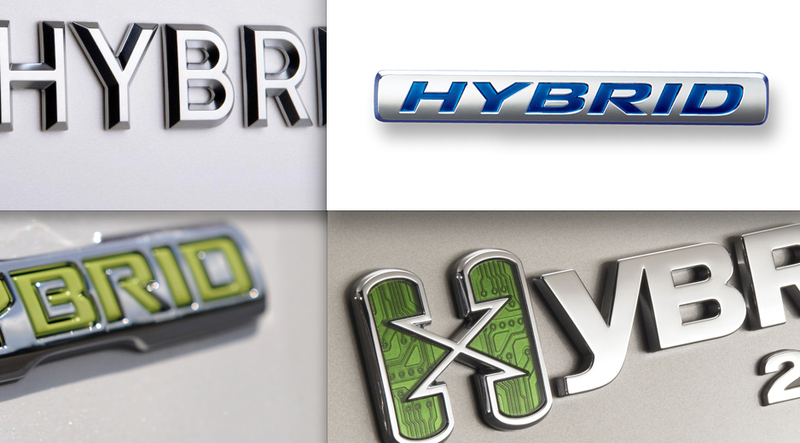 All that extra hardware is pricey, so Hybrids usually cost more than their gas-powered siblings. Thus it’s worth calculating your ”payback” time based on fuel savings. 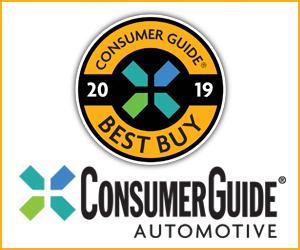 Make sure, however, that you’re comparing gas and Hybrid models with the same level of equipment, as Hybrids usually come with at least mid-level features. Resale value is the question mark, but for some Hybrids, it may take years to recover the added initial cost, and it’s only afterward that the Hybrid actually starts saving you money. Note that if you drive only 10,000 miles per year (rather than 15,000 miles as used in the calculation), the above figures will be cut by a third – so the Volkswagen Jetta, for instance, would save you $300 per year. Written by: Rick Cotta on November 13, 2014.on February 27, 2019.